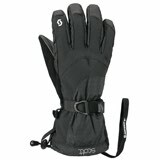 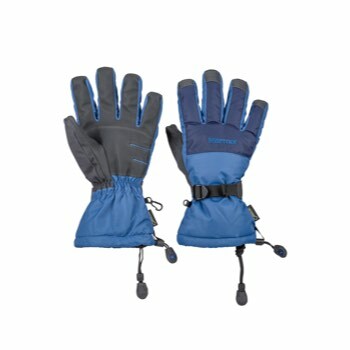 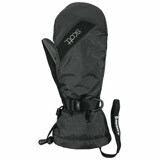 Waterproof and insulted, the Granlibakken Glove from Marmot is the perfect snowsports glove. 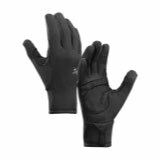 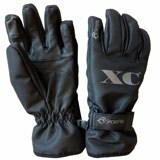 Featuring a GORE-TEX® insert and Thermal R insulation, this glove not only protects against the harsh winter elements but also insulates without the bulk. 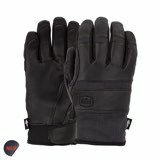 With a adjustable wrist strap and quickdraw gauntlet, this men s snow glove keeps snow from getting inside, keeping your hand dry all day long.